It's fun going in a night or weekend market, bancheto and even street food festivals. 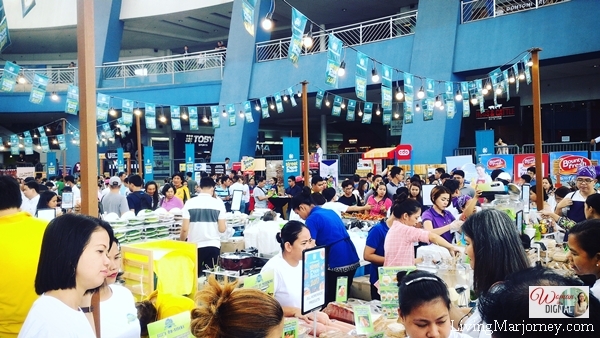 More often, organizers and sellers showcased Filipino products from handicrafts, local foods and a lot of home made products. 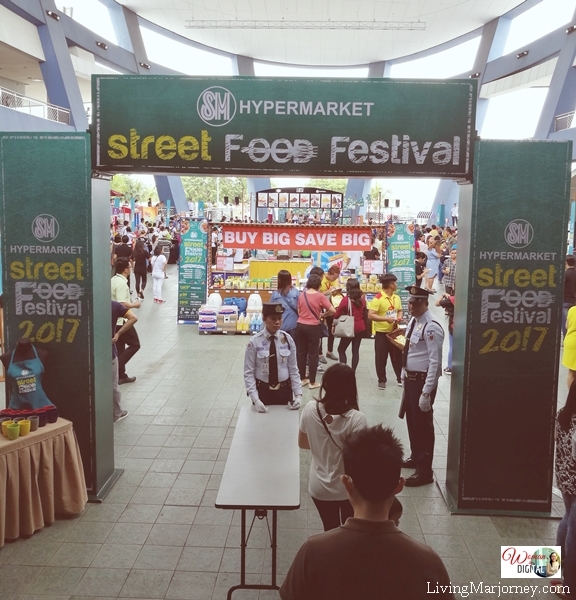 Just like the recent SM Hypermarket Street Food Festival 2017. 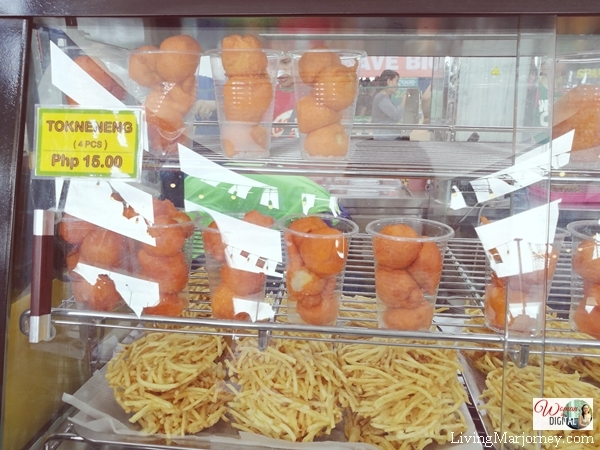 To summarize, here's my Top 5 Favorite Street Food during the fair. I love empanada and one of my favorites is the Ilocos empanada. It's crunchy outside with generous filling of vegetable, meat and egg. Just add a little vinegar and savor Ilocos Empanada recipe. It feels like you're vacationing in Ilocos. 2. Kwek-Kwek or Quail Eggs with your choice of vinegar or sweet sauce, better yet mix both sauces for a sweet and sour with a little kick of spiciness. 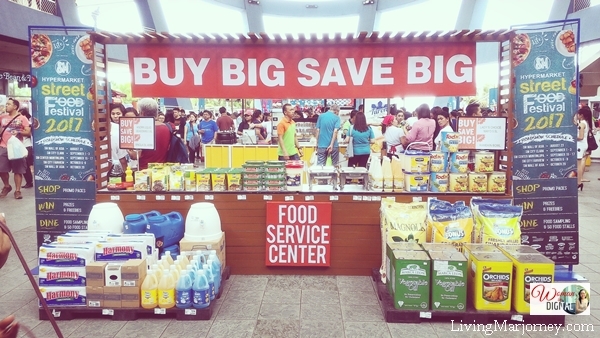 Have you tried some of the famous and local food in Marikina? 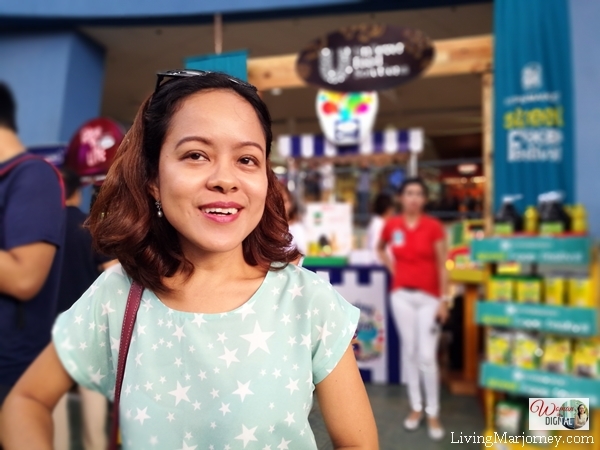 Everlasting is like embotido served in a llanera or the dish where leche flan is cooked. There's relleno and other breakfast treats as well. The booth also sells bread spread. Waknatoy on the other hand is Marikina's version of menudo with pickles. Ginataan will always be my favorite especially if it has langka and purple yam. High in potassium and good source of Vitamins A and E. It's also rich in anti-inflammatory. I love camote cue paired with sago't gulaman. Empoy Marquez, lead cast of the blockbuster film, Kita Kita was one of the special guests. Grand finale on October 20 at SM Mall of Asia. 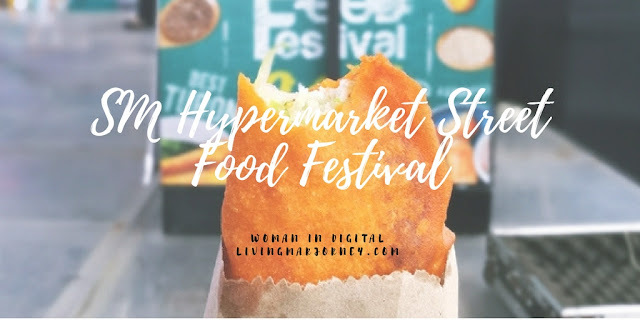 Until next SM Hypermarket Street Food Festival. For more information, you may also visit their Facebook Page. 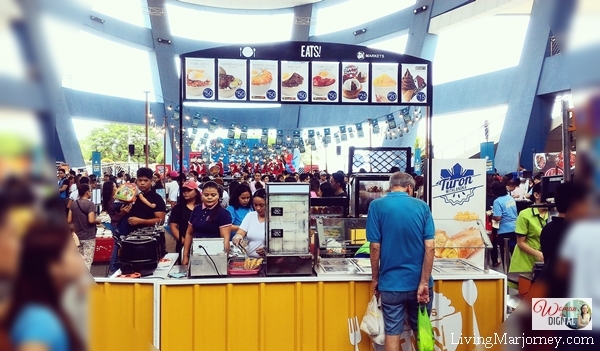 Share your favorite street food with us by hitting the comment section.